Wednesday June 19th, 2013 marked the groundbreaking ceremony of the new Jinqiao manufacturing plant in Shanghai that will manufacture Cadillacs in China for China. Shanghai GM, a 50-50 joint venture between General Motors and China’s SAIC, is investing RMB 8 billion ($1.3 billion USB) into the plant as well as a new PATAC R&D facility, both of which will occupy a total area of about 750,000 square meters (over 8 million square feet). 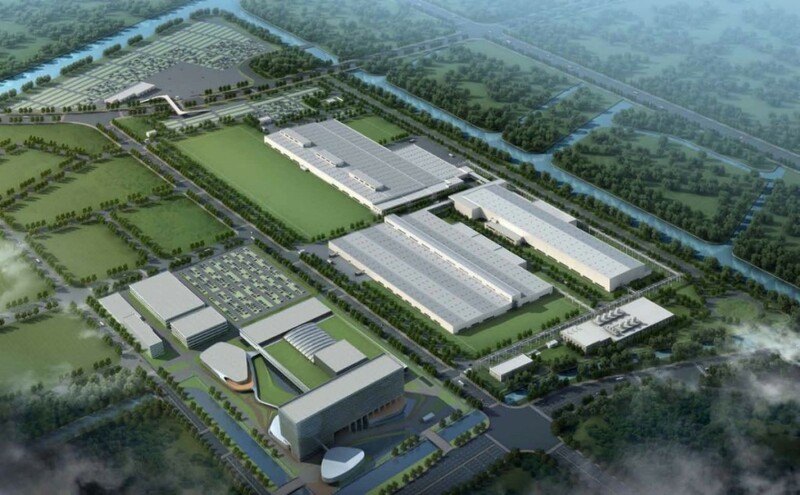 Jinqiao manufacturing operations has a planned annual capacity of 160,000 luxury vehicles (read: Cadillacs) and will include a body shop, paint shop, general assembly shop, auxiliary facilities, and high-speed and brand experience center. The state-of-the-art plant will adopt the world’s most advanced automation systems and contain a range of new technologies and processes for lean and green operations. General Motors has set a goal of tripling Cadillac’s annual sales in China to 100,000 units by 2015 and increasing its (currently very low) share of China’s luxury car market to 10 percent by 2020. Now it’s a matter of selling the locally-built Cadillacs — something that shouldn’t prove to be too difficult given the improved price-competitiveness of the locally-built models. What’s new for 2014 xts????. Is there any major change with the xts ? & has the price gone up? ?when will the xts be deliver to the dealers.